The beta track for the Facebook app is updated again with additional useful features to iterate quickly with its beta fixes. 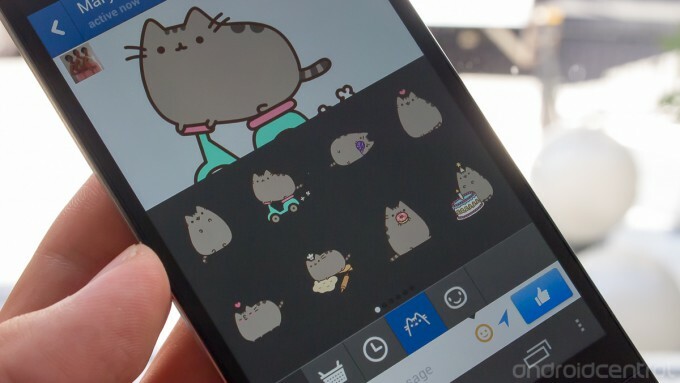 This updates has brought a new feature to the Messenger function which is the new animating feature to be enabled on categories like Pusheen, Beast and Anooki. But unfortunately, stickers don’t seem to be animating properly at the moment. A new feature is added for those using Facebook Home. It will have the ability to control music playback on the lock screen. It will also include a fix for a bug that caused album covers to show rather than a specific photo you tapped and the bug that crashes the app each time you want to view photos in full screen mode. This time various bug fixes and speed improvements are made too. If you haven’t joined the “Facebook for Android Beta Testers” group yet, information can be found on the official Facebook page on how to join it. But if you wish to stay on the regular track and wait for the more stable updates, hang on there mate!